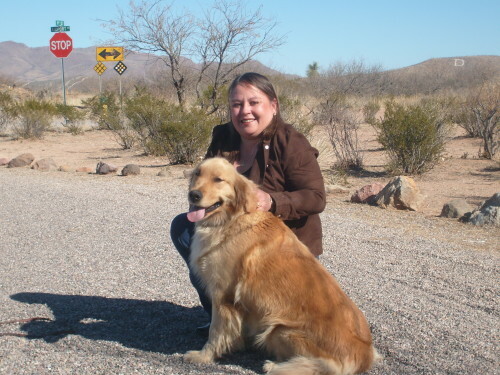 Golden Angels Kennels is located in Douglas, Arizona. 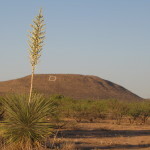 A small town with lots of charm next to the U.S./Mexico border. 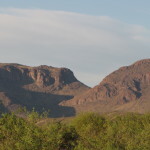 We live on 2 acres of serene desert with beautiful mountain views. 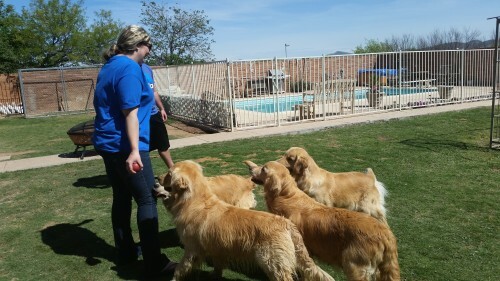 We also accompany our Goldens on outings at our 63 acre scenic ranch near here. All dogs enjoy indoors and outdoors time. 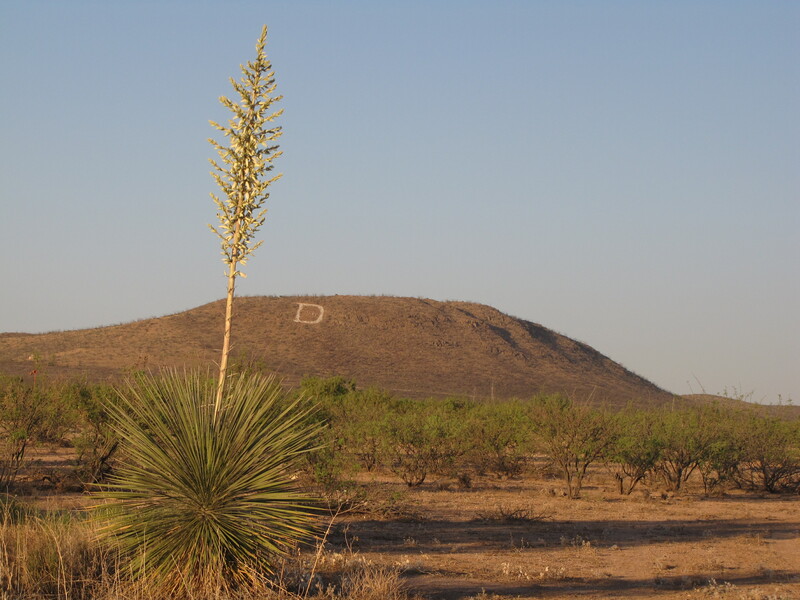 Outdoor time is split among our walled and grassy backyard, spacious Airport Park a block away, our large 15 x 42 foot chain link kennel, and the ranch. All outdoor areas have plenty of shade and mist systems. The kennels are great for separating dogs during breeding and providing rest areas when it becomes necessary to work with our Goldens individually (grooming, training, etc.). 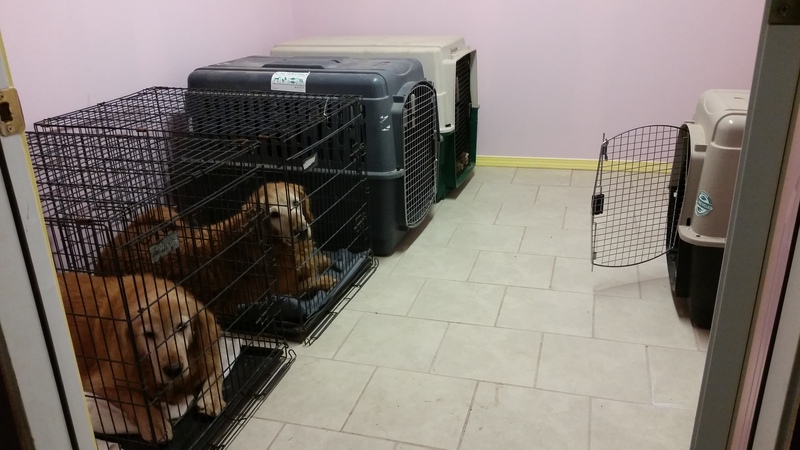 The kennels are also useful for housing Goldens so mommy and puppies can enjoy privacy during their outdoor jaunts. 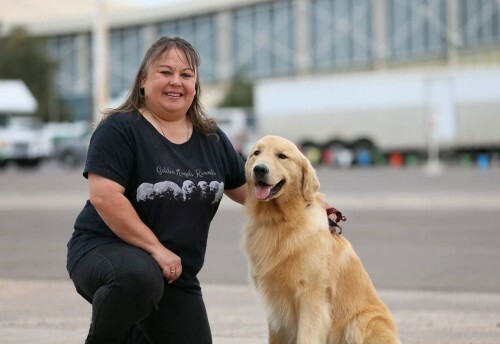 Each golden is exercised daily. We provide toys and lots of company for entertainment and water tubs and a pool for recreation and cooling. 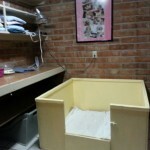 Our special whelping rooms are located inside the house. Each is clean, temperature controlled, and consists of a whelping box with pig rail for puppies’ safety, and all the necessary whelping supplies. 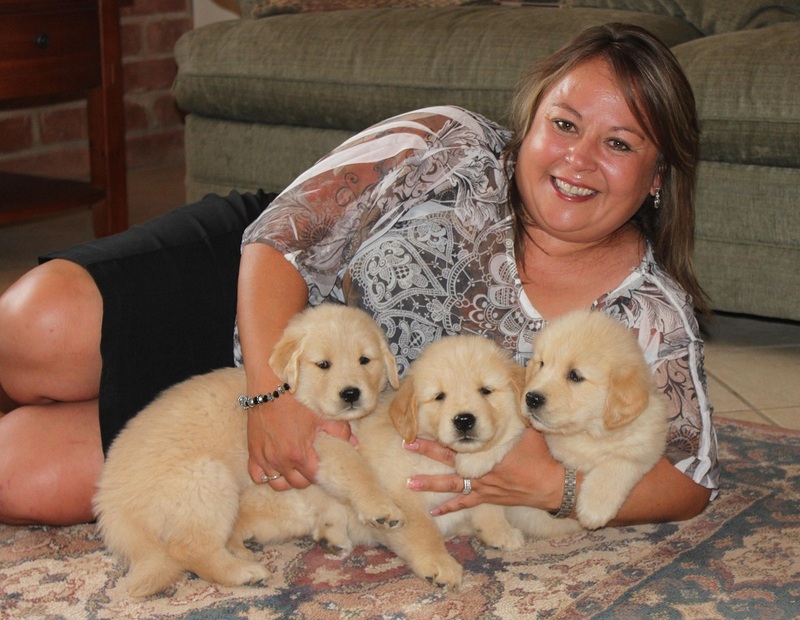 The puppies are kept inside until 6 weeks of age and then allowed outside forays for play in the puppy area. They are allowed to go to their new homes at 8 weeks of age. We now provide inside/outside boarding! We have a new temperature controlled dog room. 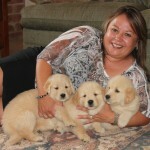 Your Golden will get exercised daily and enjoy time with other Goldens with lots of toys, love and doggy attention. 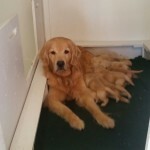 The Goldens are supervised 24 hours a day and never left alone. For more boarding information for your Golden email donnavsierra@aol.com.